The things you do now is a good indicator as to whether you will experience joint pain later in life, but what happens when you get there? Are there ways you can care for you back and knees, for example, that reduce pain and increase mobility? Consider 10 self-care strategies for your lower back and knee joints. It’s the best way to reduce the stress on your lower back. Poor posture is really just a bad habit, one you can break. Focus on pulling your abdominal muscles in when you sit and stand to provide better support to your back. 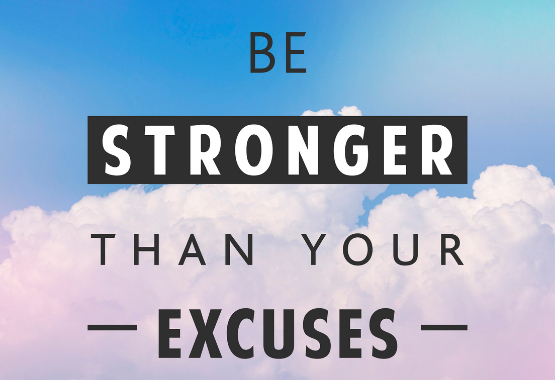 Don’t use mild pain or stiffness as an excuse not to exercise. 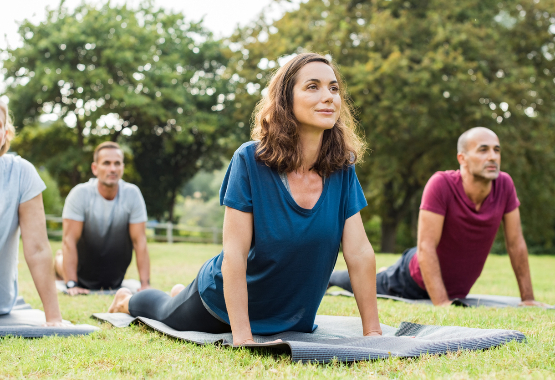 The more you move, the more flexible you will be and working out increases muscle strength around critical joints like the knees will reduce your risk of injury. Excess weight puts stress on both the back and knees but losing as much as 10 percent of your body weight is enough to feel better. 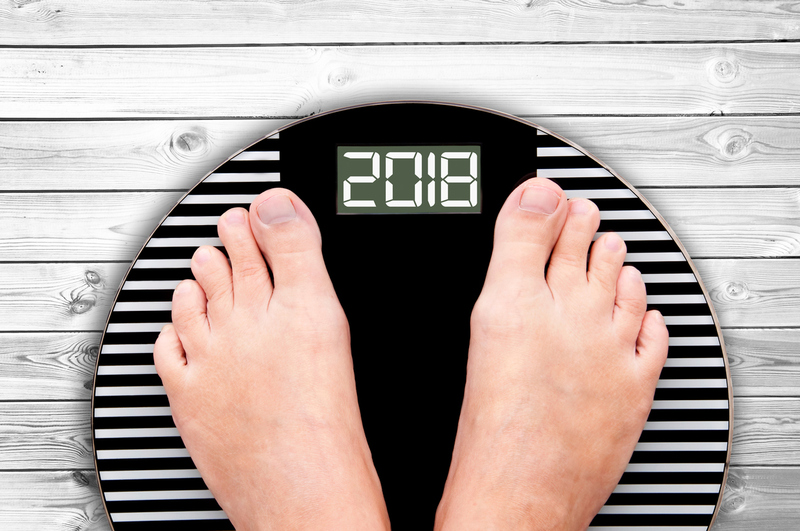 Try to stay within 10 pounds of your ideal weight to protect your joints. Smoking restricts blood flow to the spinal discs and that can lead to back pain. The combination of heat and ice will relieve muscles strain and lessen the pain in your knees and lower back. Stress tightens muscles and that makes everything hurt including your back and knees. Take a yoga class, get a hobby, learn to meditate, do whatever it takes just relax once at least day. Restrictive clothing like skinny jeans pinches nerves and restricts blood flow to the lower back and knee joints. If you carry a bag, purse or briefcase, pick ones with shoulder straps to distribute weight evenly and avoid the stress on your back. High heels are joint killers. Put comfort over fashion to prevent low back and knee pain. Exercise is essential but consider an activity that protects your back and knees instead of stressing them. Swimming is an excellent all-around exercise, for example, one that increases flexibility and muscle strength but is safe for your joints. 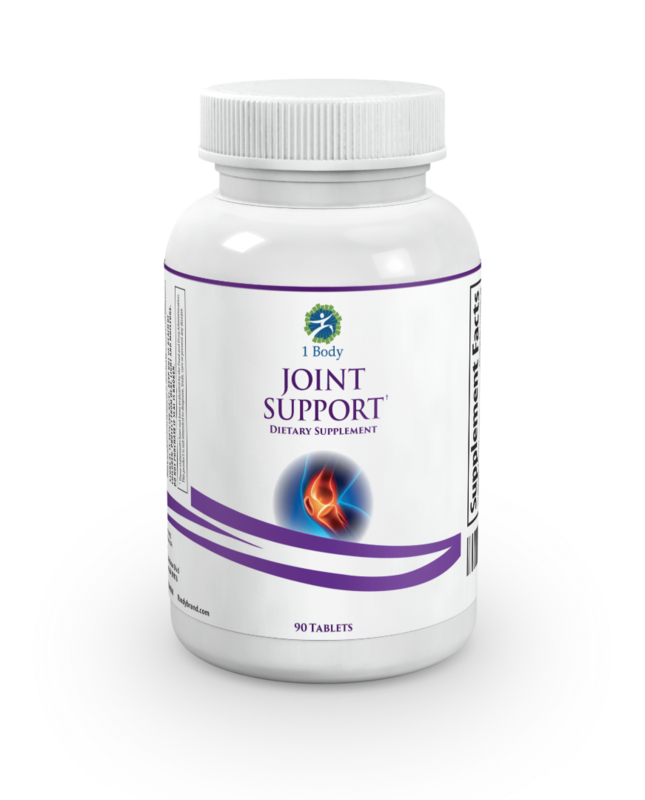 A 2010 study published in the Journal of Medical Sciences proves the clinical effectiveness of ApressFlex for joint health. In addition, all 1 Body products are made in the U.S. at a cGMP certified facility and with high-quality raw ingredients.